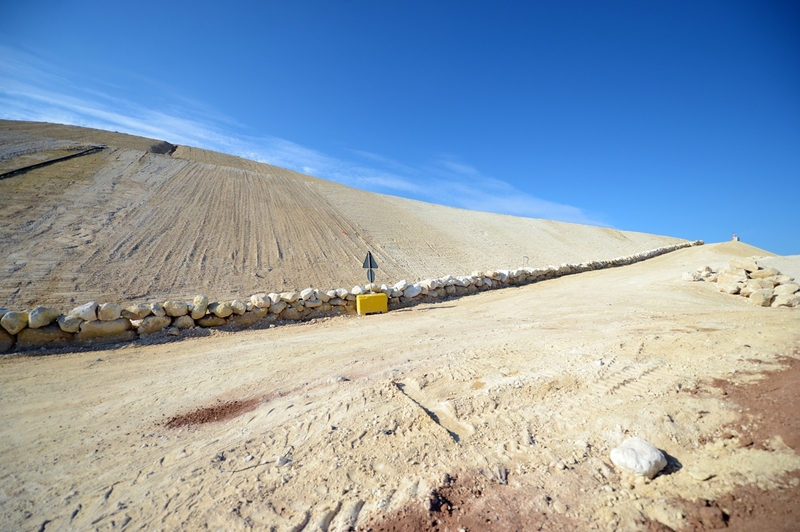 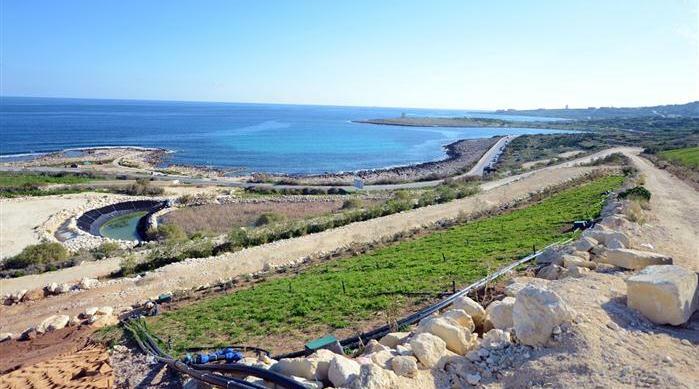 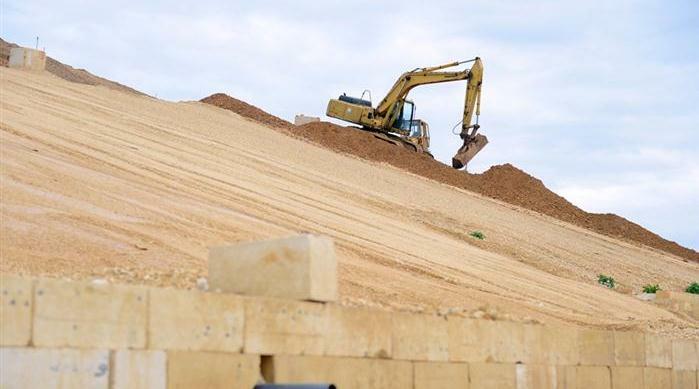 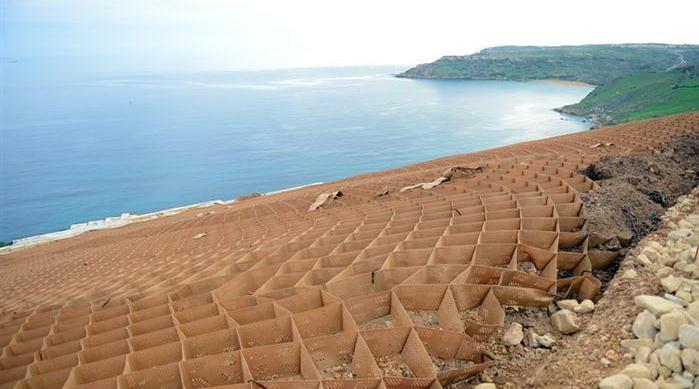 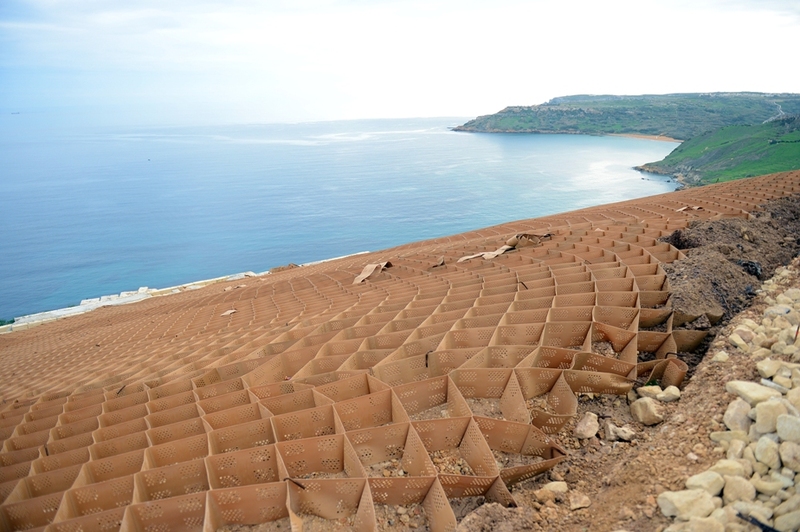 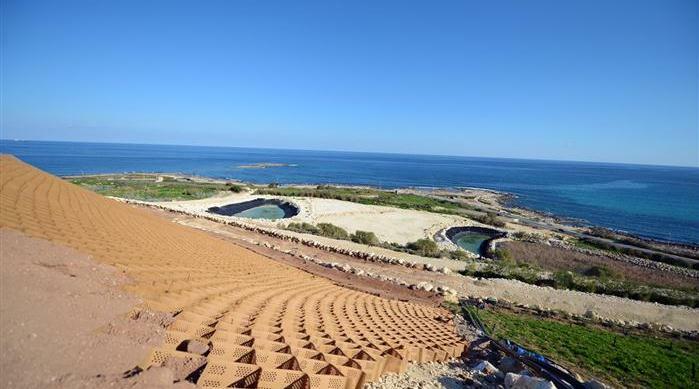 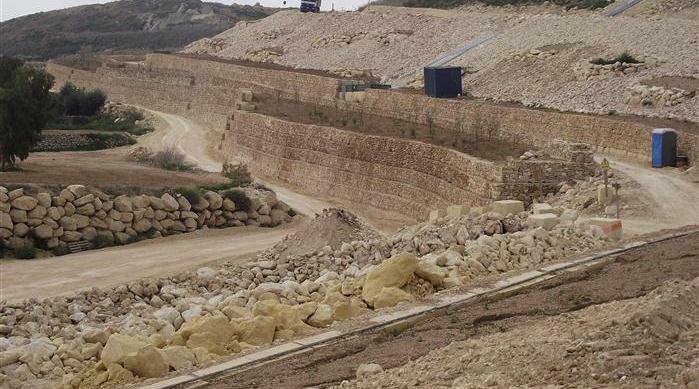 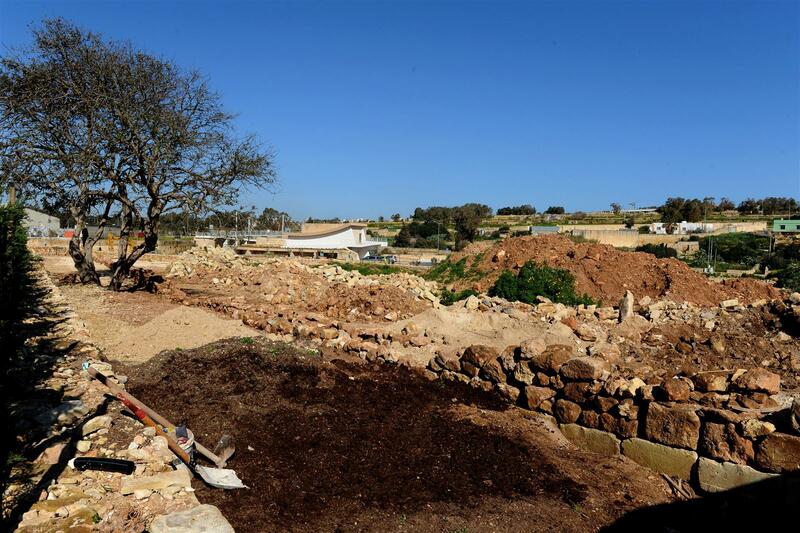 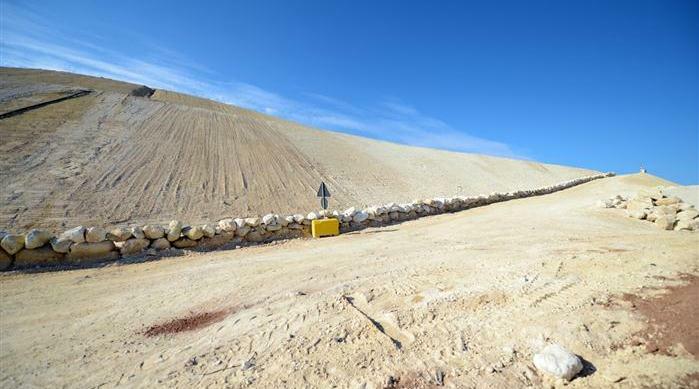 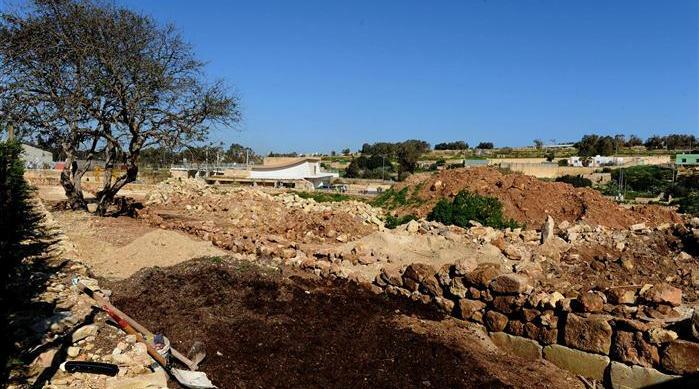 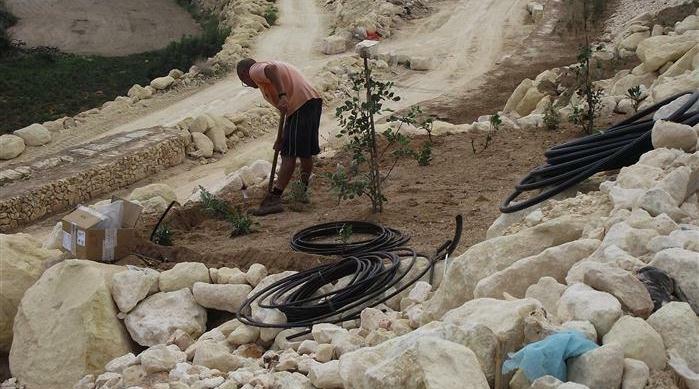 The project involved the rehabilitation of a number of Maltese Landfills which were operational before the date of Malta’s accession to the European Union, namely Magħtab and Marsascala landfills on Malta and Qortin landfill on Gozo. 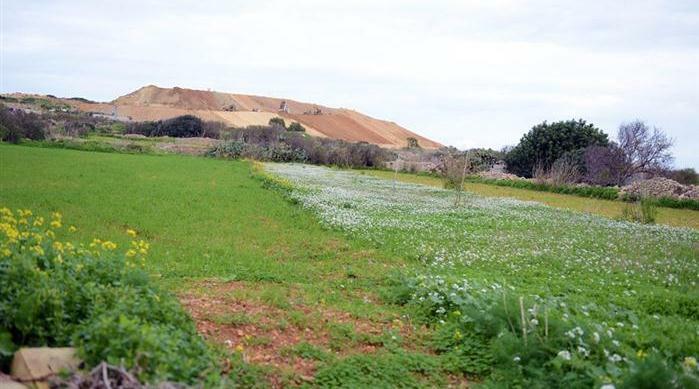 The permanent closure of all the three Landfill sites through capping and the subsequent restoration of the sites to be used as public parks. 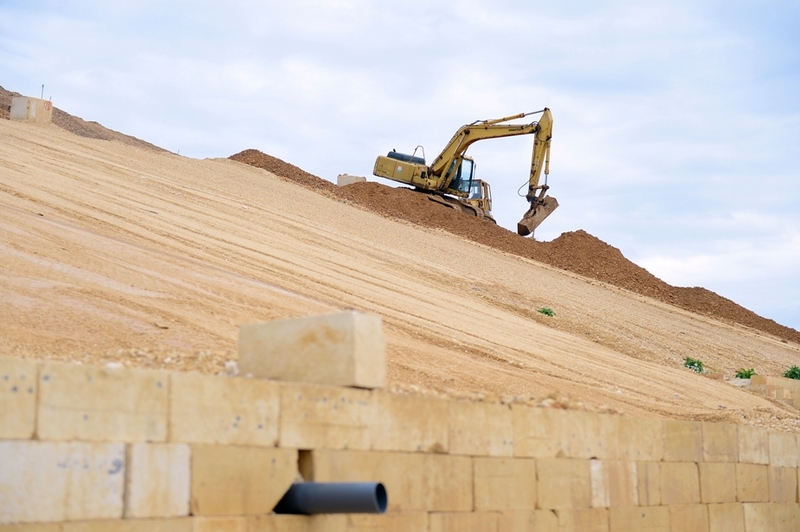 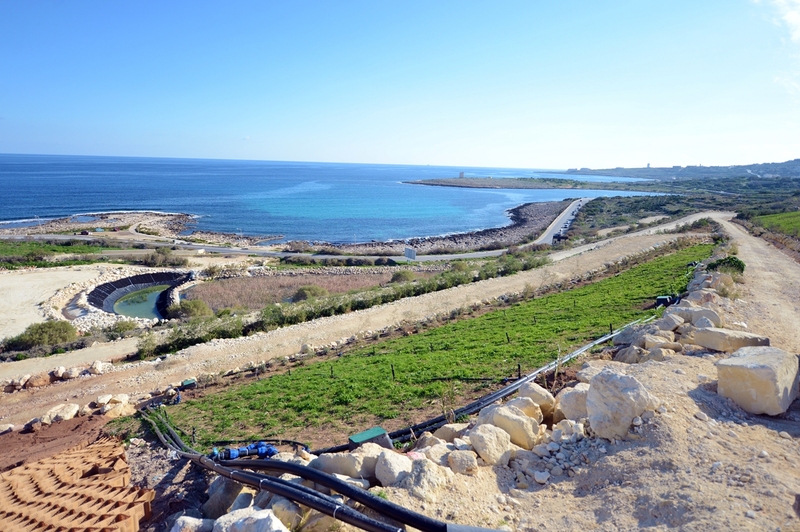 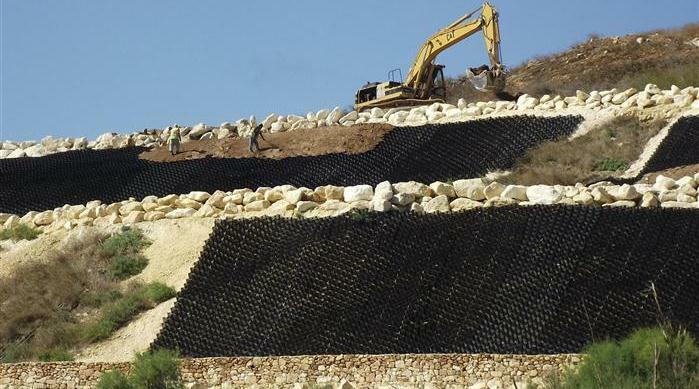 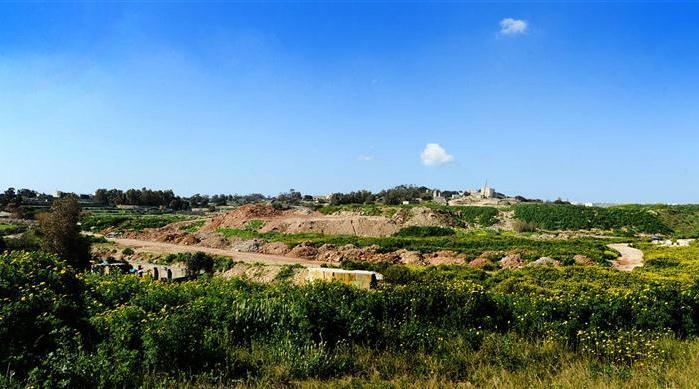 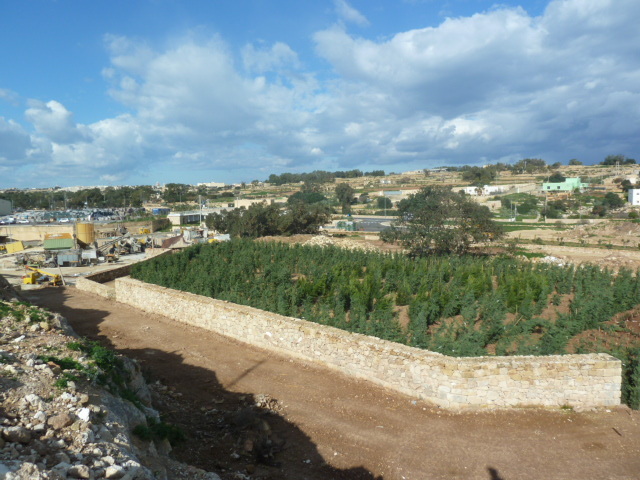 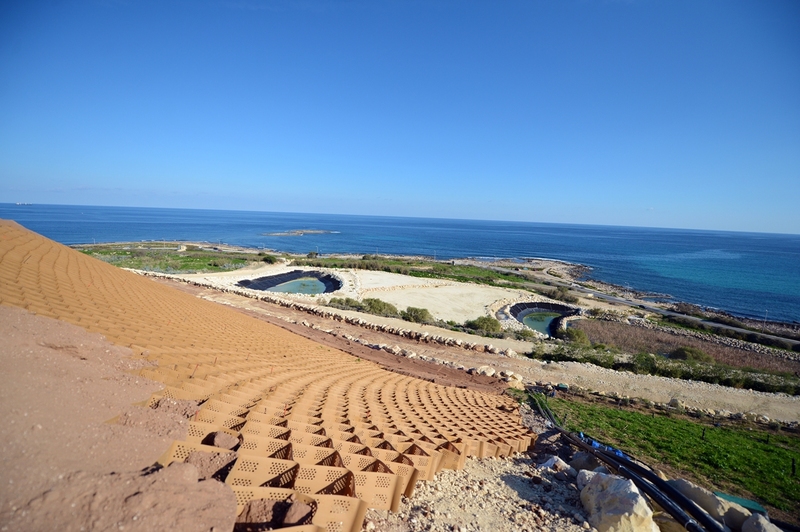 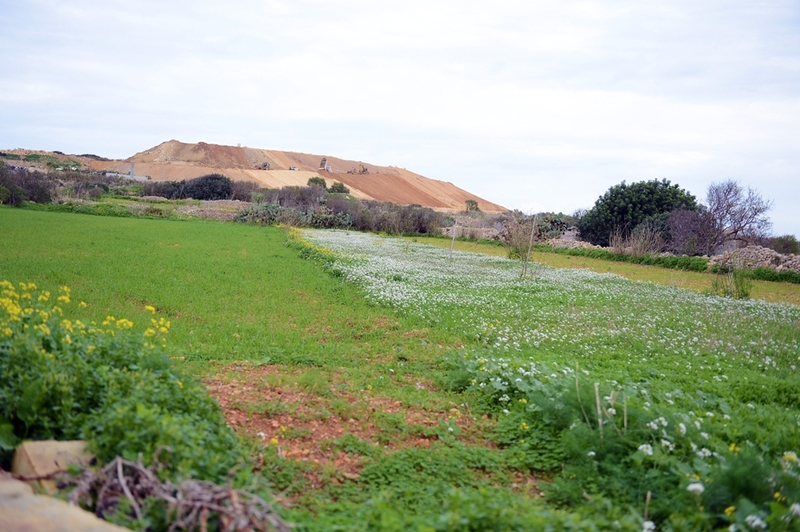 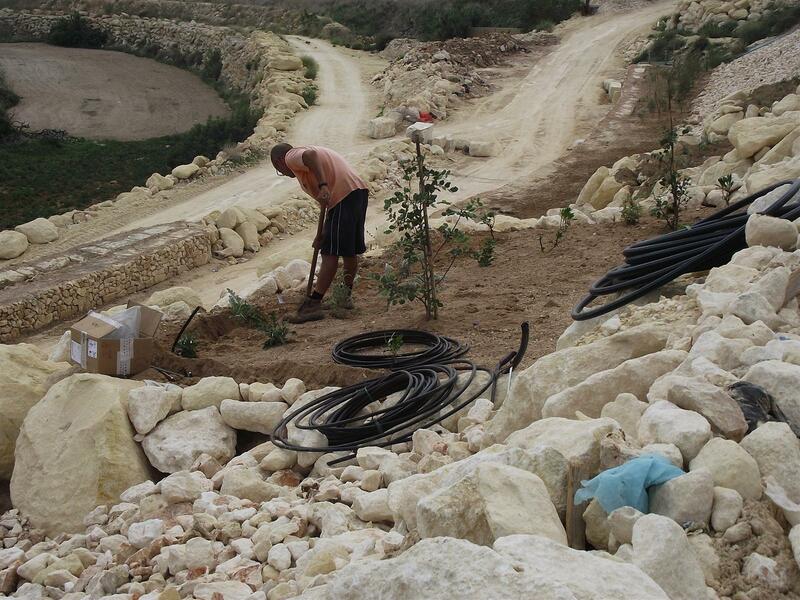 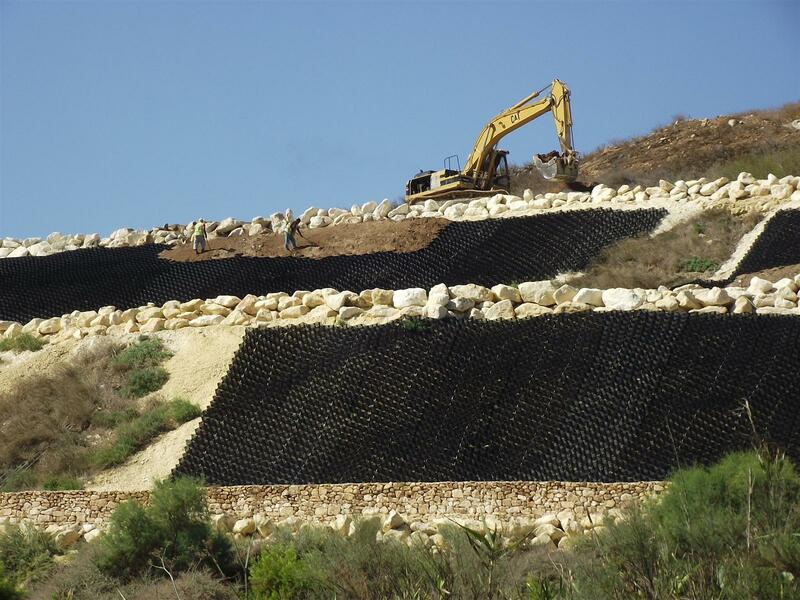 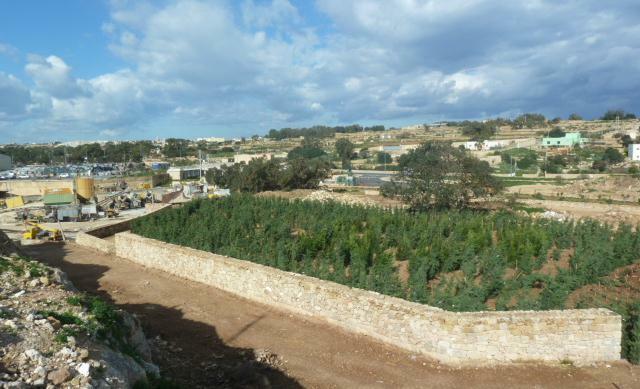 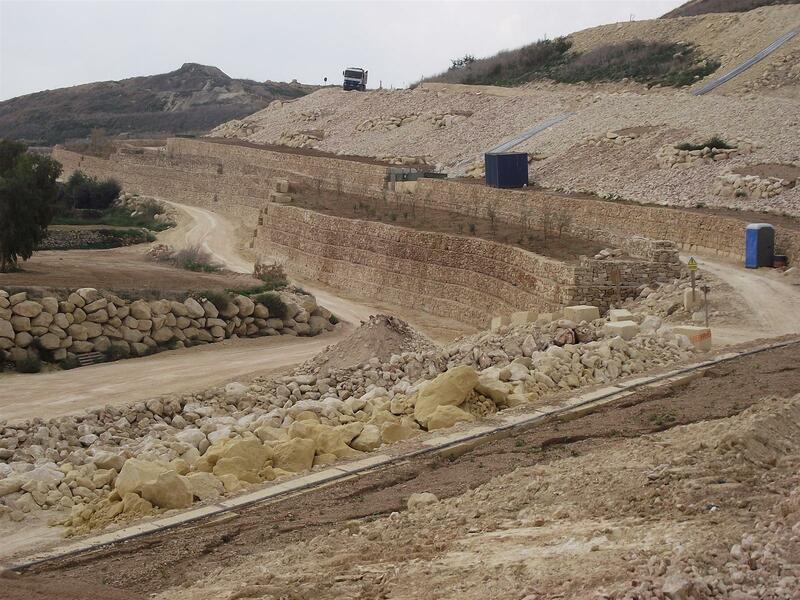 The rehabilitation of the landfill sites will have the following socio-economic objectives:• reduction in visual disamenity associated with the three sites• the improvement in the control of aerial emissions of landfill gases (methane) and combustion gases by the existing ERDF funded aerial emissions control system at Magħtab and Qortin;• a reduction in the leachate volume produced and consequent impacts on nearby groundwater quality at Magħtab (and to a lesser extent at Qortin);• allowing the landfills for beneficial use following the interventions.